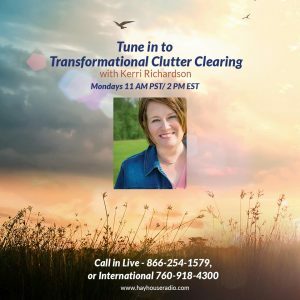 What If I Love My Clutter? 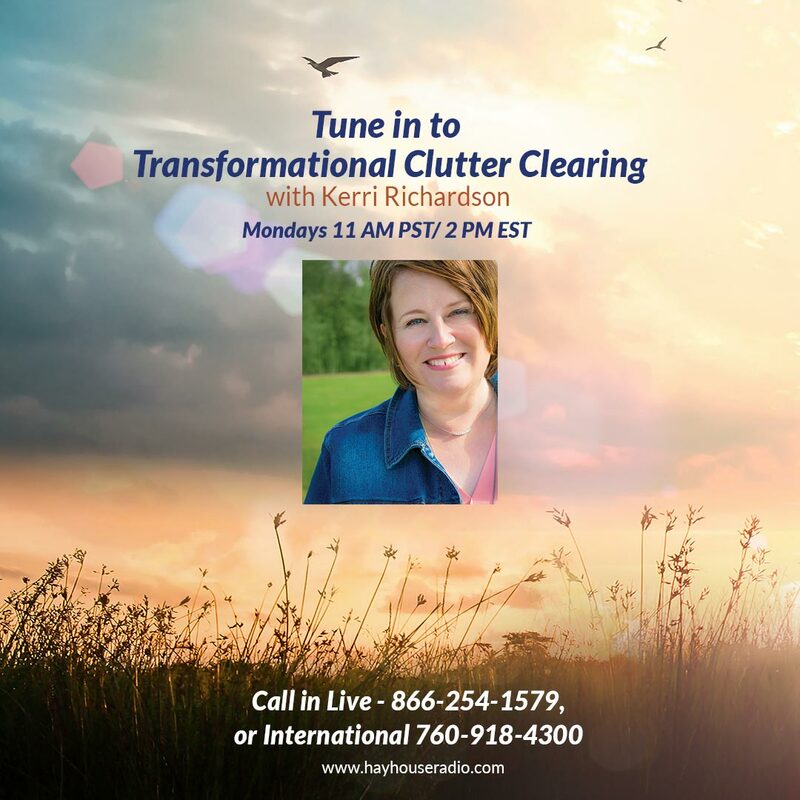 When I talk about clearing clutter, some people get a little nervous. https://kerririchardson.com/wp-content/uploads/2018/08/KerriWallpaper.jpg 1080 1920 Kerri https://kerririchardson.com/wp-content/uploads/2018/04/KRlogo-rev.jpg Kerri2018-08-09 19:06:172018-08-09 19:06:17What If I Love My Clutter? Are You a Problem Finder or a Solution Seeker? 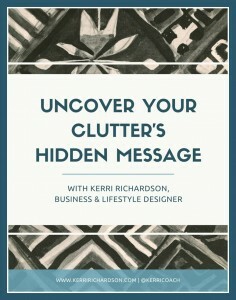 https://kerririchardson.com/wp-content/uploads/2018/07/Screen-Shot-2018-07-24-at-3.29.24-PM-e1532460681327.png 281 494 Kerri https://kerririchardson.com/wp-content/uploads/2018/04/KRlogo-rev.jpg Kerri2018-07-26 14:30:132018-07-24 15:50:41Are You a Problem Finder or a Solution Seeker? I woke up today feeling defeated. Sad. Hopeless. Unsure of what to do next. https://kerririchardson.com/wp-content/uploads/2016/05/family-family-posing-blockade-obstacle.png 450 600 Kerri https://kerririchardson.com/wp-content/uploads/2018/04/KRlogo-rev.jpg Kerri2016-05-26 13:22:212016-05-26 13:22:21What's Your "Yeah, but..."? I’m sitting here reading through some #IfIWonPowerball tweets on Twitter and giggling.